Register for the 2018-19 Season! We rely on our AMAZING volunteers to keep our program going strong! Interested in Miles City ice hockey? You've come to the right place! If you can't find the information you need, feel free to drop us a line here. Also, don't forget to check us out on Facebook! 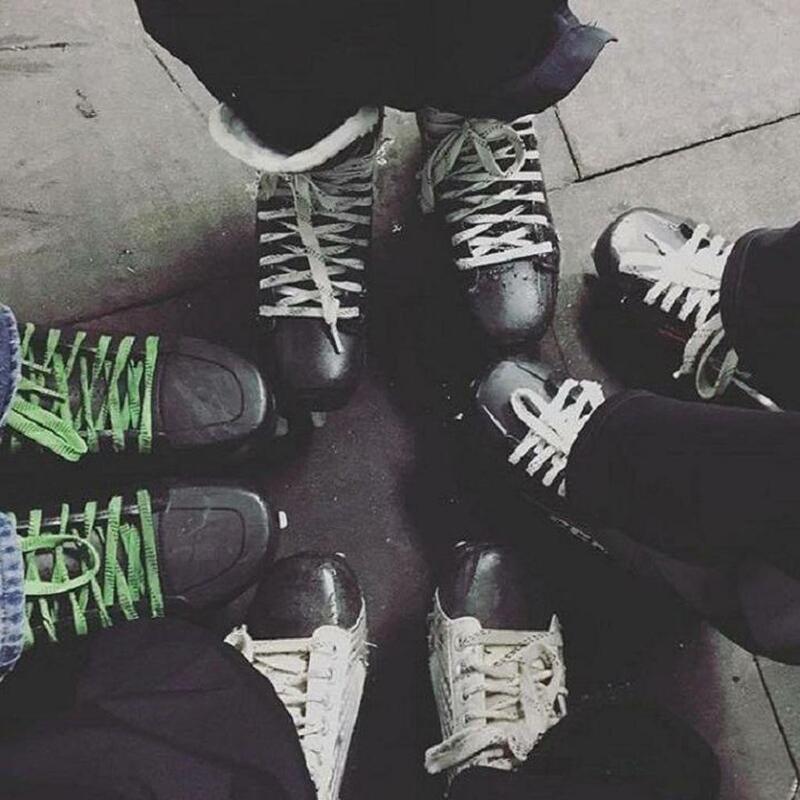 Happy Skating! ©2019 Miles City Youth Hockey Association / SportsEngine. All Rights Reserved.